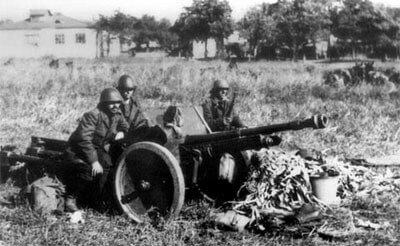 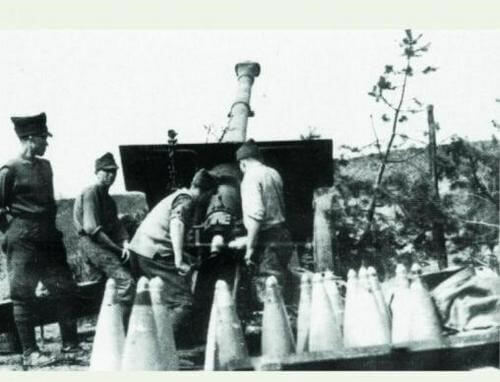 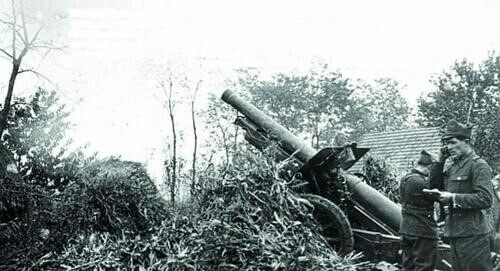 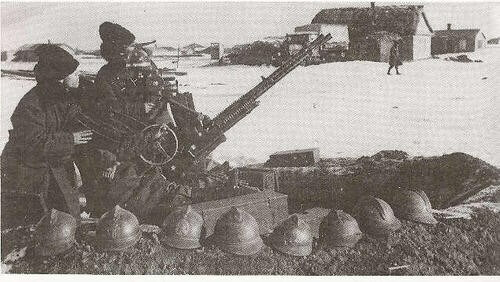 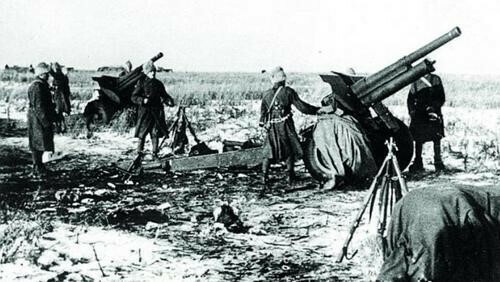 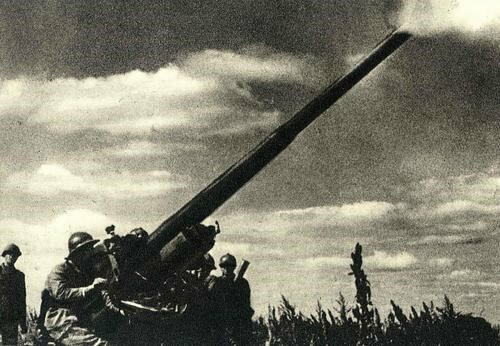 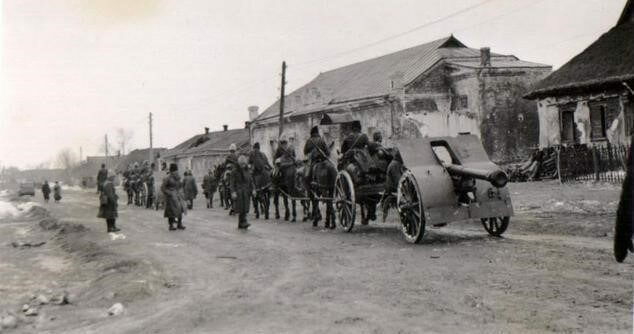 At the beginning of World War Two, Romanian field artillery consisted mainly of French and Czechoslovakian made weapons. 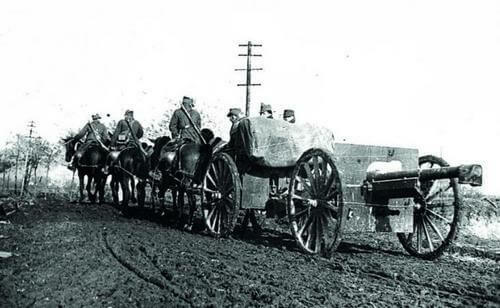 Many field batteries were still horse drawn with tractors mainly being issued to heavy batteries containing modern models. 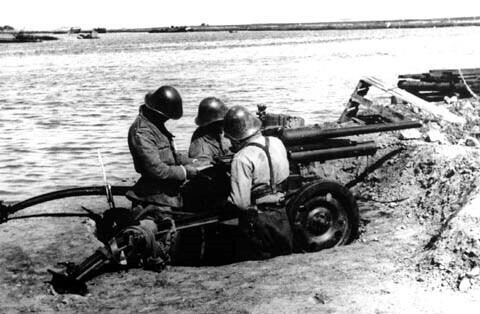 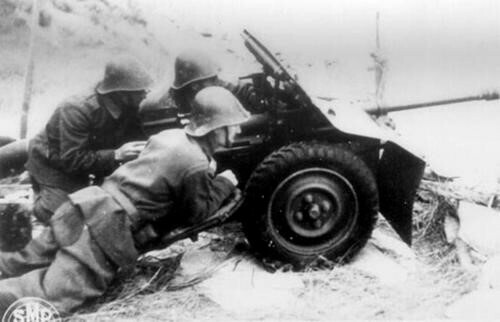 Their anti-tanks guns were light and included 37mm Bofors and three different models of 47mm. 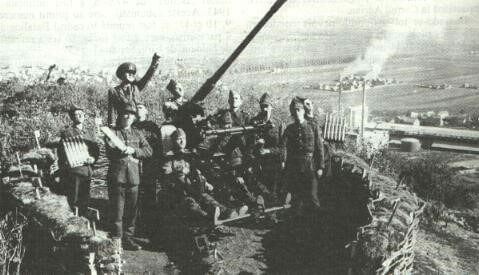 Anti-aircraft guns were again a mixture of designs with models built by France, German, Sweden and Britain.